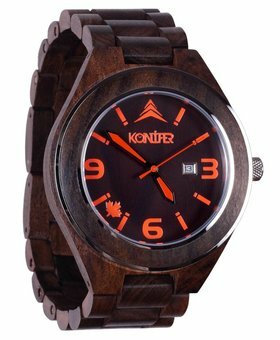 Find your dream watch in our Sequoia collection, which is our top selling watches for men! 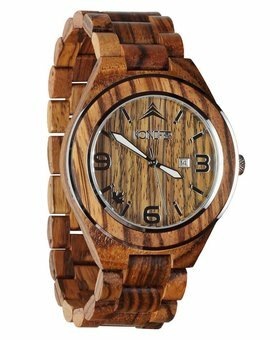 The Sequoias offer a classic shape and style that fits well as an everyday watch. 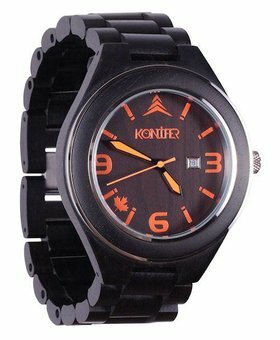 With a face of 50mm and its 45 grams of weight, these watches are made to defy time. 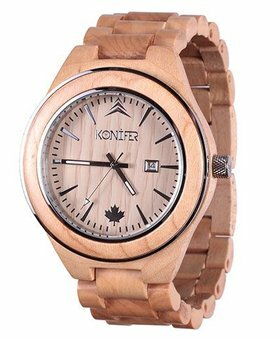 Designed in Canada and handmade, the Sequoia watches are available in four types of woods and finishes : maple, ebony, zebrano wood and sandalwood. All from renewable sources, they are finished with a coat of non-toxic satin oil for further protection.